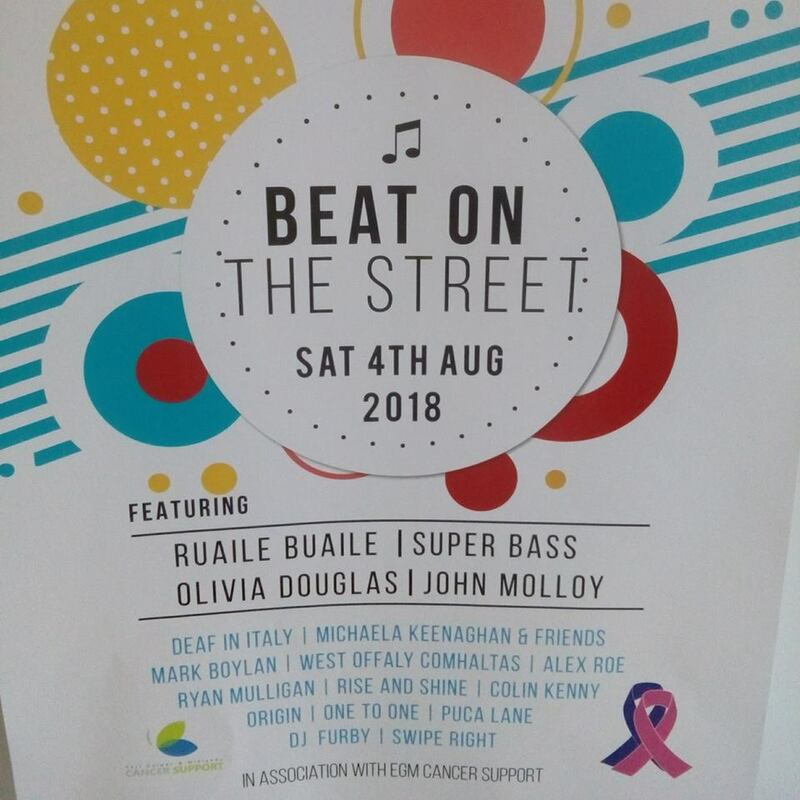 Banagher will be alive with the sound of some cracking music this Saturday as Ruaile Buaile are the headline act at the Banagher Beat on the Street on Saturday, August 4. Also performing will be Superbass, Olivia Douglas and John Molloy among others. It promises to be a brilliant day in Banagher and all funds raised from the event will go to East Galway and Midlands Cancer Support. As well as all the brilliant music, there will also be Jiving Competition that is kicking off just in time for the country queen Olivia Douglas. Get your dancing shoes on and be in with a chance to win a two night stay in the Riverside Hotel Killarney which includes your brekkie. The competition will be judged by Midlands 103 Country Roads Presenter Joe Cooney.